Empower Construction is the largest lightweight specialist in Australia. For more than 10 years our business has been advising on and installing cladding for multi-residential developers, commercial builders and architects. 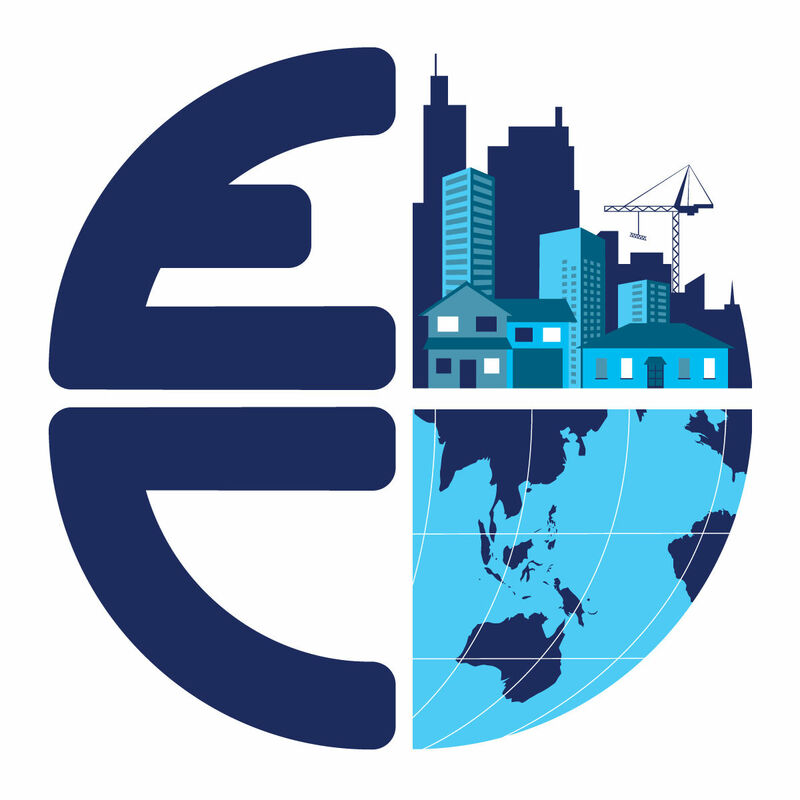 Empower Construction Pty Ltd was founded in February 2007, by Ryan Steyn, Empower Construction's CEO and Founder. Prior to this, Ryan had worked extensively for other builders as a subcontractor, specialising in installing autoclaved aerated concrete AAC. "I established Empower Construction as I wanted to build a business that truly stands out in the industry for its integrity. What this means in practice is that we can be relied upon to go the extra mile to delight our customers with the quality of our lightweight construction products and services." Ryan also has a longstanding interest in fitness, and has worked as a personal trainer and mentor to many people over the years. "I'm passionate about helping people by empowering them to achieve all they can. This of course applies to our business too. I believe we offer our people a career they can grow in, and we dedicate a lot of our time and energy to teaching and mentoring our people in job and technical skills, as well as personal skills. This helps to equip them with what they need to succeed in work and life as well." Empower Construction has grown considerably over the years and now has multiple teams of skilled staff with specialist knowledge of lightweight construction who work on a wide variety of building projects. We'd love for our team to be recognised for their hard work, dedication and awesome results with a Local Business Award - please vote for us!